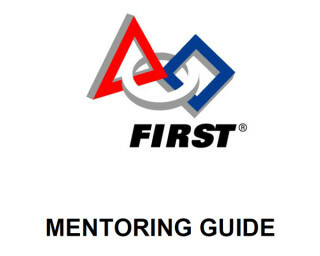 The purpose of this guide is to help develop an understanding of the mentoring process and associated relationships that should develop during the team’s evolution. All team members can learn something through the process. A lot of what is written is plain old common sense, but our intent is to provide insights and tips to mentors/coaches to help them through the facilitation progression. We think you will find the necessary tools to introduce you and your team to the mentor philosophy, its goals, and the process.